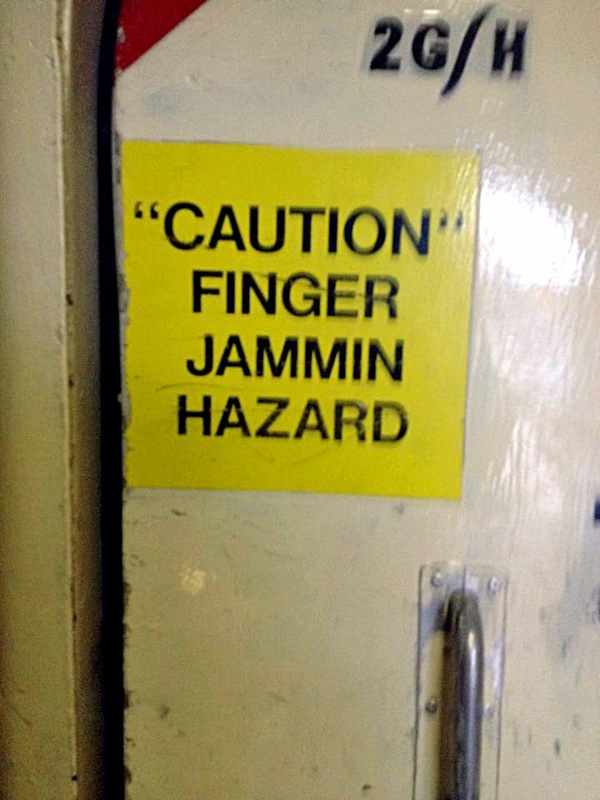 Greg L was on board ship when he heard someone tapping out a reggae beat on the other side of an air-lock door. He got over it though. He was able to improvise.